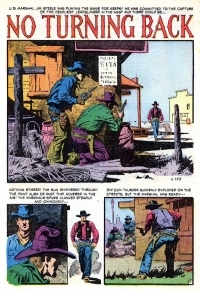 Al Williamson, who for over fifty years drew for both comic books and comic strips, died June 12, 2010, at age 79. In recent years he suffered from Alzheimer's disease. He is survived by his wife of thirty-two years, Cori, his daughter Valerie and his son Victor. Williamson was born in New York City in 1931, but spent his first thirteen years primarily in Bogot�, Colombia. 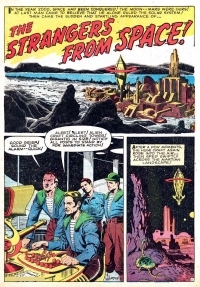 In 1941, his mother took him to see the science fantasy movie serial Flash Gordon Conquers the Universe, an experience which, combined with his love for comics storytelling, set his career course at an early age. 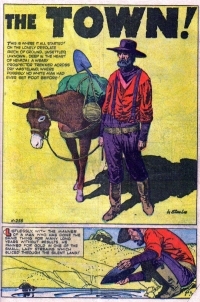 Williamson, who first and foremost considered himself a cartoonist, excelled at illustrative science fiction, adventure and western stories, pulling inspiration from both classic comic strips and motion pictures. 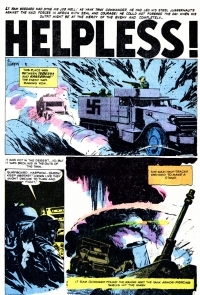 He is highly regarded both popularly and critically for his excellent draftsmanship and dynamic storytelling. Most notably, Williamson was extraordinarily accomplished at rendering the human figure in motion. 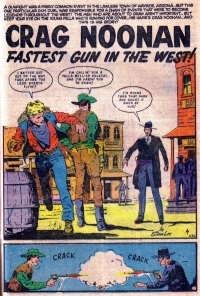 His classically proportioned characters twist and leap with a startlingly vivid illusion of movement in part evolved from his study of motion picture action choreography. 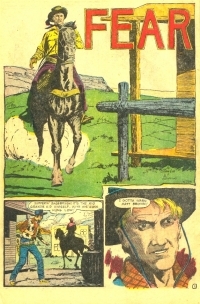 Williamson began his professional career in 1948 and achieved popular recognition in the early 1950s as the youngest and one of the most talented contributors to the legendary EC line of comics. 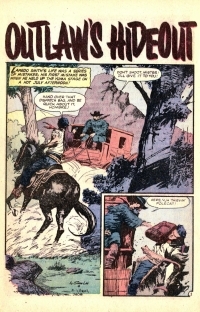 Beyond EC, Williamson drew superior work for many comic publishers, including American Comics Group, Atlas/Marvel, Charlton, Classics Illustrated, Dark Horse, Dell, Harvey, King, Prize, Toby and Warren. 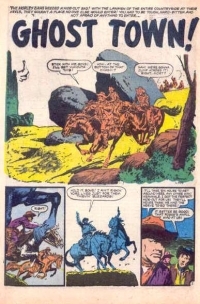 From 1967 until 1980 he produced the art for the King Features Syndicate's daily Secret Agent Corrigan newspaper strip, and from 1981 to 1984 drew the daily and Sunday Star Wars newspaper strip. 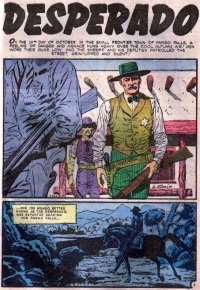 Beginning in the 1980s Williamson reintroduced himself to a new generation of comics readers as an inker for DC and then Marvel Comics, enjoying memorable stints finishing the work of other artists on Superman, Daredevil and Spidergirl. 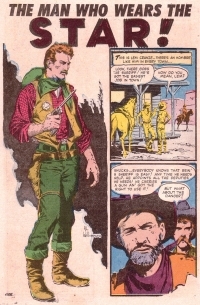 The single comics character, however, with whom Williamson is most identified would be Flash Gordon. 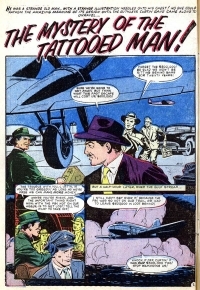 The science fiction adventurer, created in 1932 by Alex Raymond for King Features, engaged the lifelong imagination of Williamson. 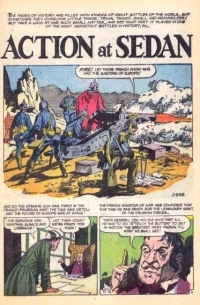 He produced a much beloved series of stories for King Comics' Flash Gordon comic book in the 1960s. 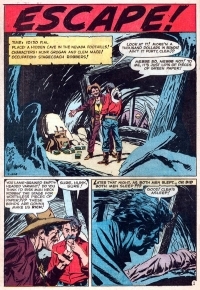 He returned to the character in 1980, drawing a comics adaptation of the contemporary Flash Gordon motion picture. 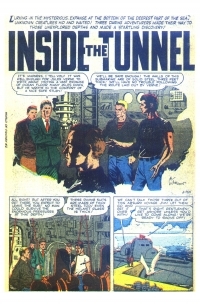 In the 1990s, he produced a Flash Gordon mini-series for Marvel Comics and later contributing to the original Sunday strip. 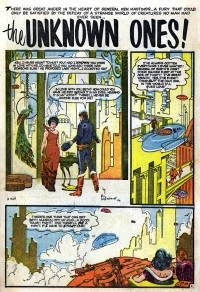 In addition to the stories, he produced countless other Flash Gordon images for uses in advertising, merchandising and the fan press. 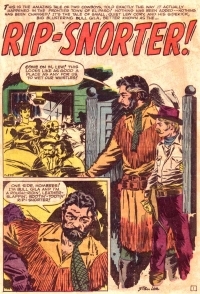 He gradually retired from the professional ranks in the early years of the new century as one of comics' most admired and influential creators. 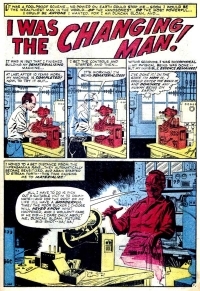 Over his career he received numerous professional awards, including multiple Harvey and Eisner Awards and the National Cartoonists Society's 1967 Award for Best Comic Book Cartoonist. Beyond his remarkable accomplishments as an artist�the works mentioned above represent only a sampling�Williamson deserves recognition as a veteran who often opened professional doors for many others starting their careers. 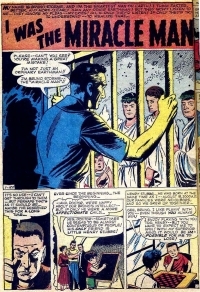 An impressive number of comics contributors owe at least part of their success to Williamson's willingness to recommend and promote new artists and writers to his editorial contacts. 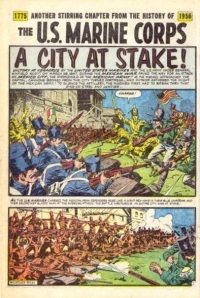 Williamson was also an avid collector of comics and illustration art, valuing the beauty of original drawings produced for comic books and strips long before the physical art created by commercial artists was popularly appreciated. He will be fondly remembered by those you knew him for his generosity, his indefatigable sense of humor and his great enthusiasm in sharing his love of comics, illustration, movies and music. 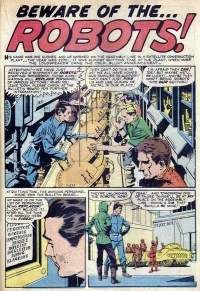 Al Williamson took inspiration from a legion of cartoonists, illustrators and motion pictures from the first half of the twentieth century and created works of timeless appeal�and then he passed that inspiration on to new generations of comics creators.